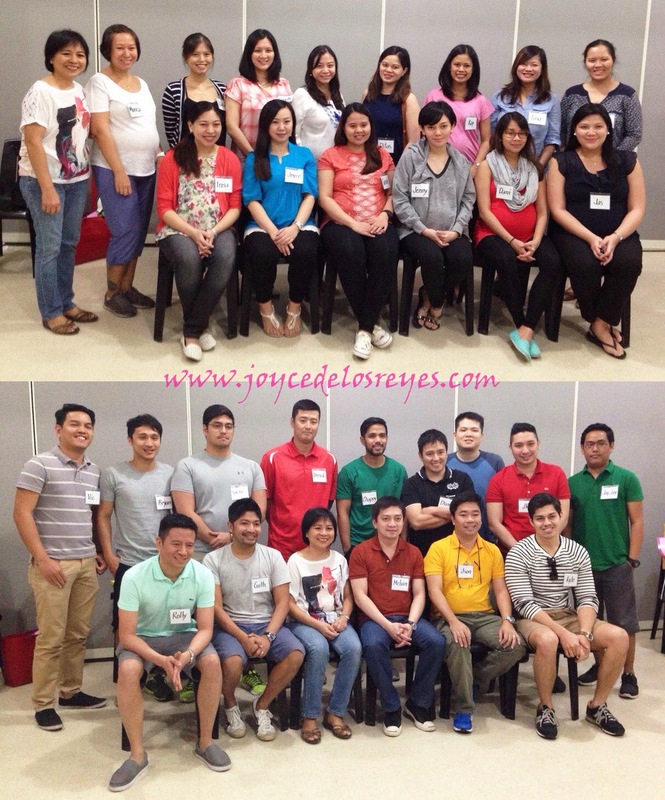 Childbirth Class by Rome Kanapi: Day 1 | Mommy Joys | Marriage, Motherhood, Life. That is how I describe myself as far as giving birth or caring for a newborn is concerned. I guess that's pretty understandable, given that this is the very first bun in my oven. :) Thank heavens there's the world wide web now, so answers to my hopelessly ignorant questions are just a click away. Still, I never felt that relying solely on my own research was enough. It's the welfare of our precious little munchkin that's at stake here, so Rolly and I wanted to be at our most prepared state when the moment comes. This resolve was what drove us to look for a childbirth/newborn care class for expectant parents. When I googled the phrase "childbirth class Philippines," the top search results led me to Ms. Rome Kanapi. 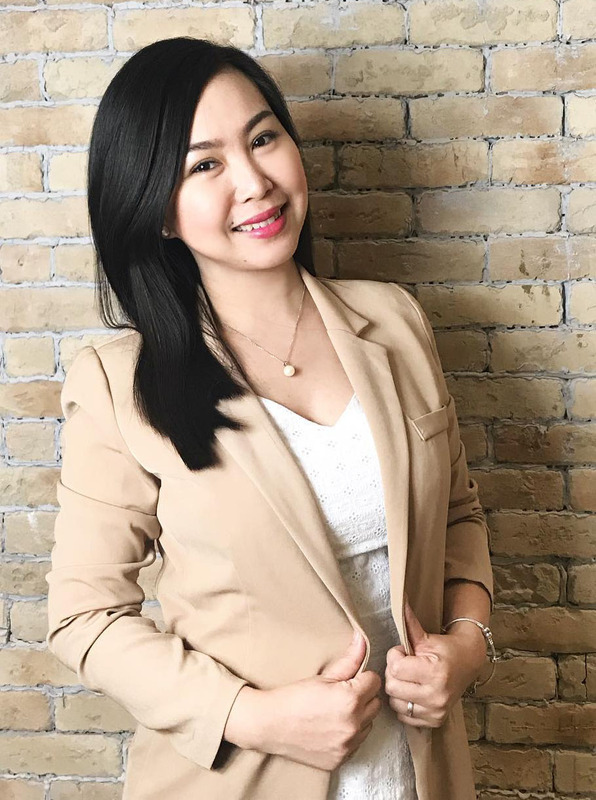 She's a certified childbirth educator under the Philippine Association for Childbirth Education and a member of the International Childbirth Education Association. I did further research and saw many good reviews about her and her classes, so Rolly and I decided to get in touch with her and signed up right away. Today's Day 1 of our 6 Sunday classes held at the Institute of Social Order, Ateneo de Manila University. Upon arrival at the venue, we were given name tags and handouts. After introducing ourselves to everyone in class, we were given an overview of the course just like what the outline above says. Then Ms. Rome gave us a lesson on maternal anatomy; she showed us a real pelvic bone and illustrated how the baby will pass through it during delivery. That's hubby with a baby doll and the pelvic bone. Next up was prenatal stretching. We were requested to bring a mat and a pillow, and the ladies were told to wear leggings, pants, or shorts. We did the shoulder roll, the hand roll, pelvic rock, semi-squat, lunges, and Kegel/pelvic floor contraction exercises, among others. Aside from stretching, we were also taught how to lie down and get up the correct way. The hubbies joined the fun, too! :) They did the "leg swing" exercise. After the exercises, progressive relaxation was next. The lights were turned off, and we were asked to close our eyes. We were told to focus on a particular muscle group, then let go and relax. In fairness, it worked for me! I would definitely try to do this regularly especially when I find myself burned out after along day at work. Almost all ladies plan to give birth either at St. Luke's BGC, Makati Med, or Asian Hospital. That's Ms. Rome on the leftmost and in the middle (top and bottom shots, respectively). So far so good! :) For those expectant parents who are also interested to enroll in Ms. Rome's childbirth classes, you may reach her at (0917) 541 5114 or (02) 436 1757. The fee is PhP 5,000 per couple inclusive of six Sunday sessions at Ateneo. It's best to start the course when you're 5 to 6 months pregnant. :) Hope this helps!